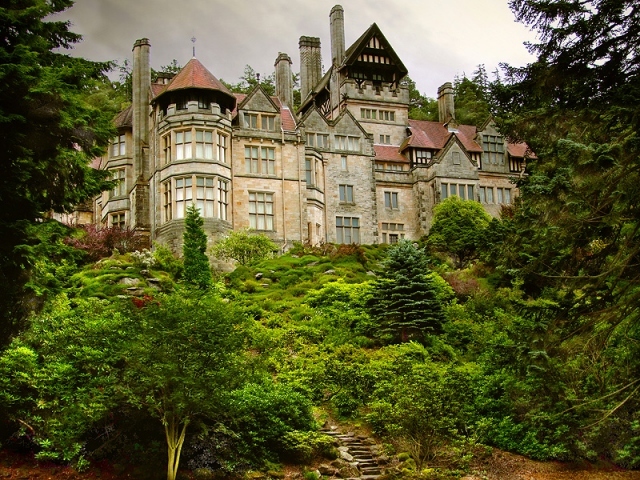 The first hydroelectricity power station was in Cragside Northumberland, England. 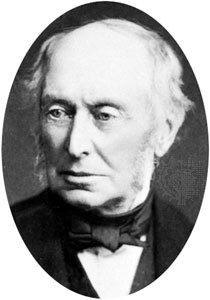 William George Armstrong (1810 – 1900) installed a generator in his home to power labour-saving machines such as laundry equipment and a hydraulic lift in 1870. Cragside. First house lit by hydroelectricity. Water from one of the estate's lakes was used to drive a Siemens dynamo in what was the world's first hydroelectric power station. The electricity was also used to power an arc lamp installed in the Gallery in 1878. The arc lamp was replaced in 1880 by Joseph Swan's incandescent lamps. It was the first 'smart home' with electric incandescent lighting, a dish washer, a vacuum cleaner and a washing machine.